This is a really cool site. There is a game you can play, and screen savers you can download free. This is a pretty cool site to check out. Here's where you can buy just about any Stephen King book, so now there is no excuse for you not to have read any of his books! This is my Stephen King page. Yes, I know that there are many out there floating around on the net, but I hope that this one will have everything anyone wanted to know about Stephen King and his books. I would like to give a specail thanks to Crimson Hellkite and Alacorn. 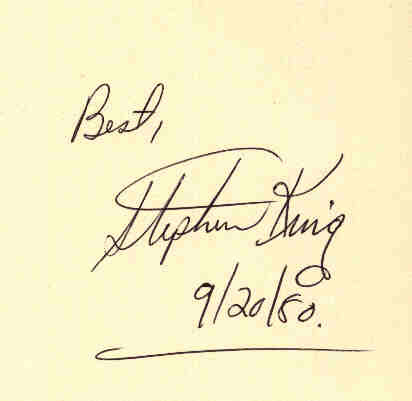 Their page helped me to get a complete list of King's books. Hope you find everything you are looking for; enjoy yourselves. 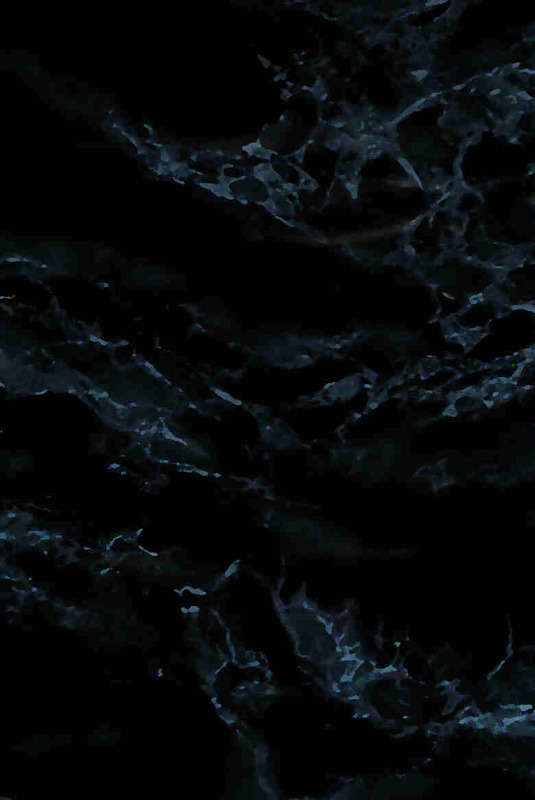 This page has been visited by lost souls.